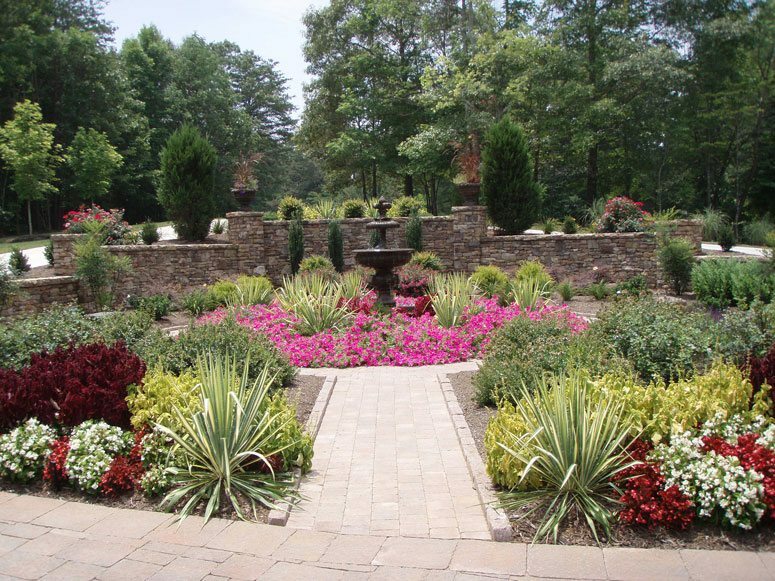 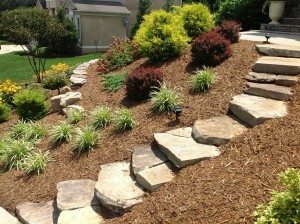 Scenic View Landscapes wants to create a landscape for your yard that is anything but ordinary. 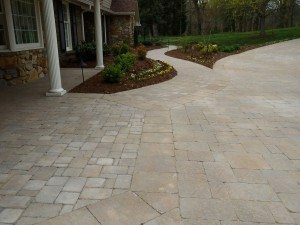 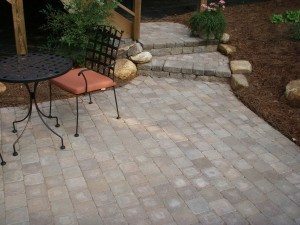 Using natural curves, stone, pavers, wood, and an eye for detail, our team seeks to transform your outdoor spaces into living space. 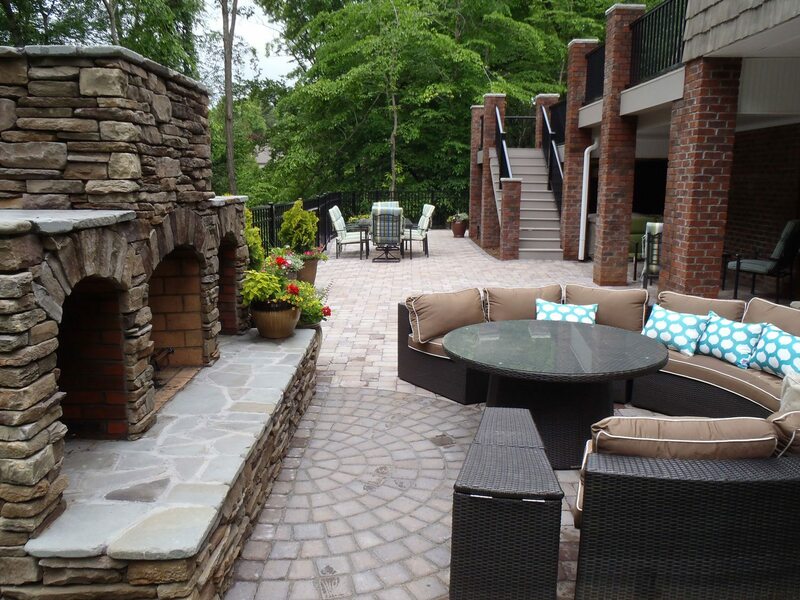 Need more room for entertaining? 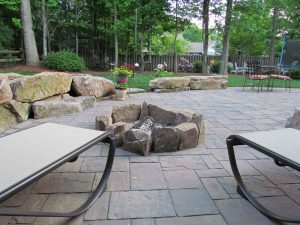 Consider an outdoor room, a paver patio, a firepit, or a pool landing. 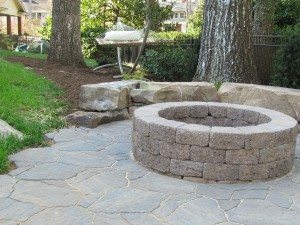 Need to update an ordinary area? 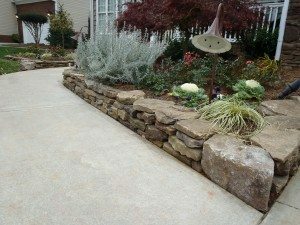 Perhaps a new sidewalk, drystack wall, retaining wall, or arbor will create that enhancement you have been searching for. 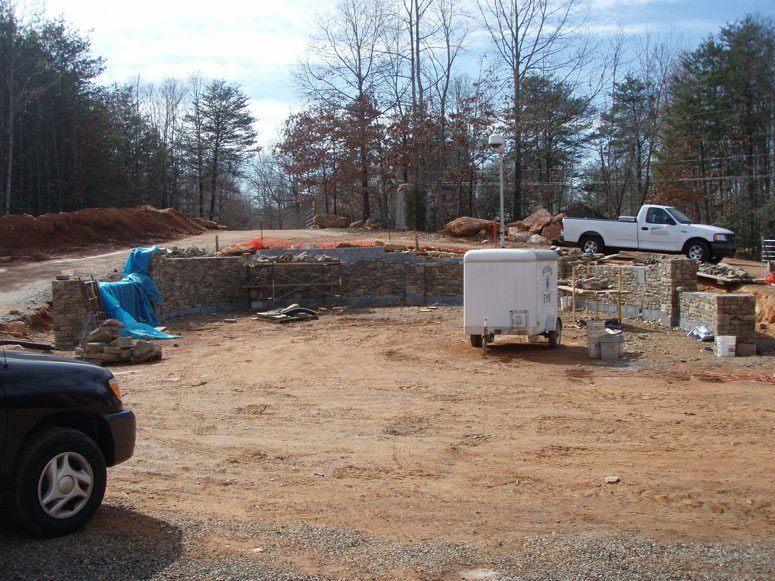 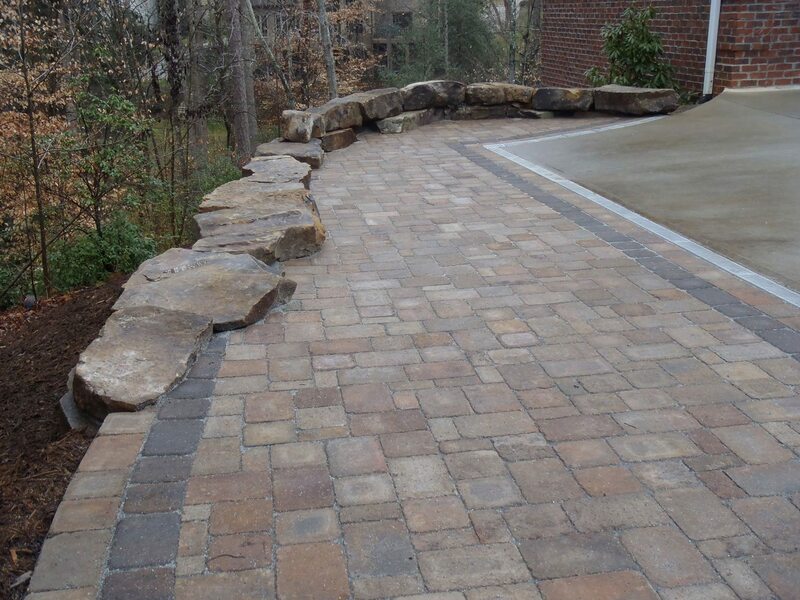 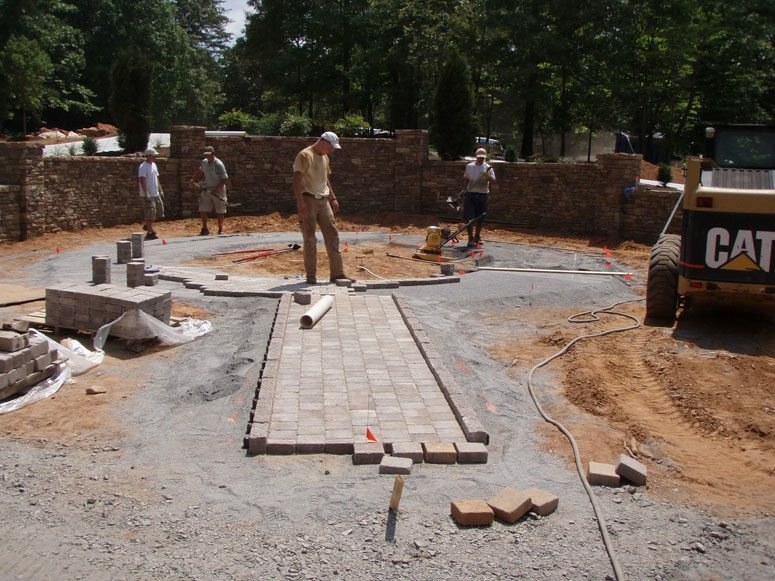 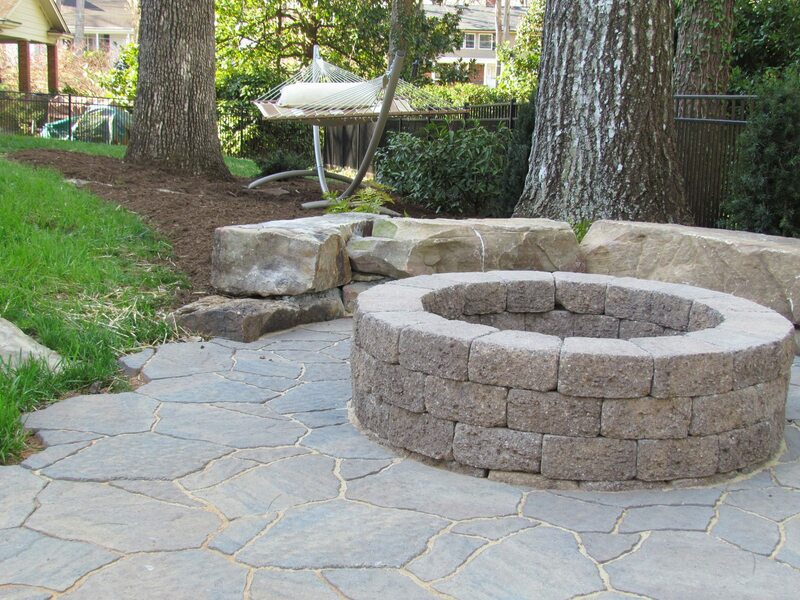 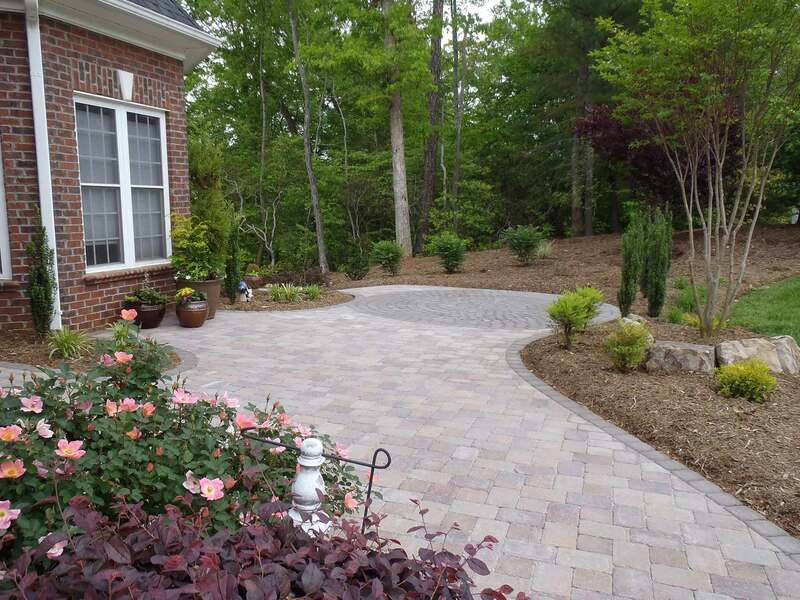 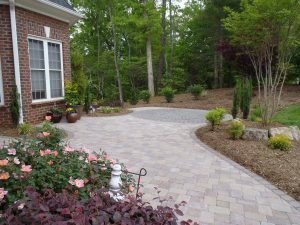 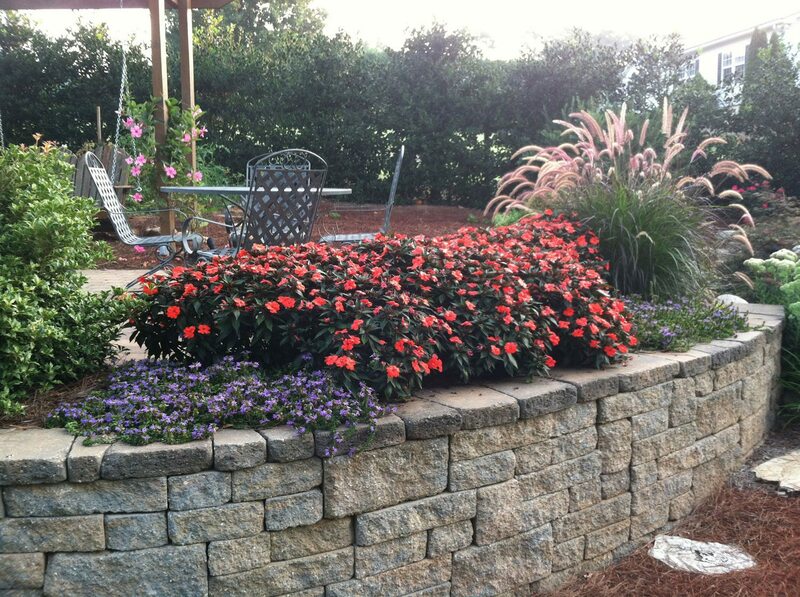 Let our Scenic View team design a hardscape for your home or business. 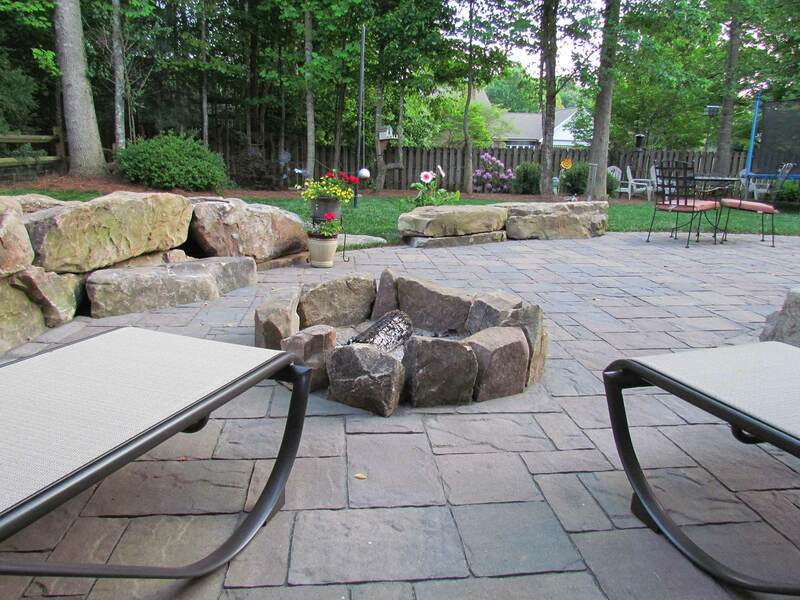 Installation may be performed year-round, and maintenance is virtually non-existent.